Uitgever: Punto Rojo Libros S.L. 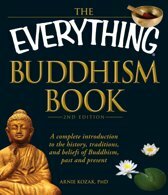 This book describes my experiences, using simple and practical language so that everyone can capture the essence of the book and find out how to apply these ancient teachings and tools to our lives in today's world. If you let it, this book –and the practice of some of the keys I share in it– will mark a turning point in your life, whatever your religion, philosophy, age or situation may be. 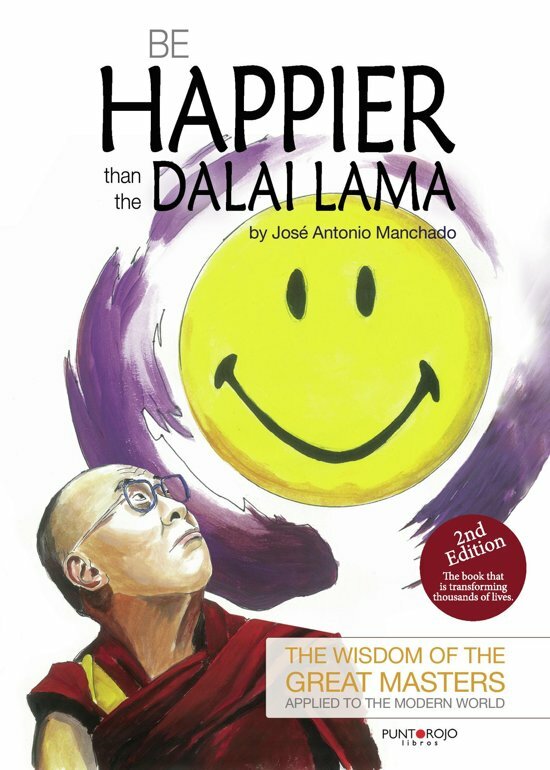 You will begin to feel truly happy, in tune with life, connected with your true inner self and even, as the title says, happier than the Dalai Lama! Eenvoudig, gelardeerd met voorbeelden, helder geschreven, positief, blijmakend, inspirerend........een aanrader. Heel prettig boek. Persoonlijk en eerlijk.